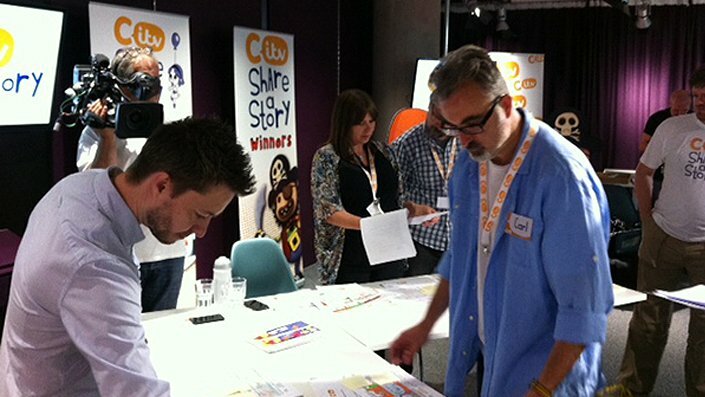 Bottletop was delighted to be asked to be on the judging panel again this year for CITV’s Share A Story competition. From the short list Bottletop, and the other animators involved, have chosen the winners…..to be announced later. We are really looking forward to working on ‘our’ winning animation.